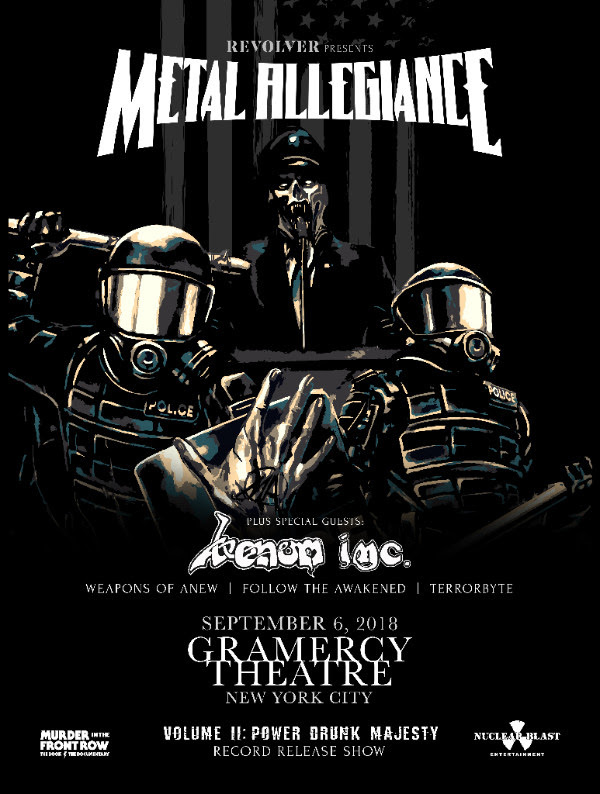 Home > CONTENT > COLUMNS > Metal Allegiance Announce New Album & Pre-Order + Reveal Release Show Information! Check Out The First Single, “Mother Of Sin” here! The band is proud to announce the release of their sophomore album Volume II – Power Drunk Majesty viaNuclear Blast Entertainment on September 7th, 2018. The thrash worshiping album merges old-school legends with the modern metallers of the scene to produce groove driven, adrenaline soaked anthems while tackling the frustrating state of the world. 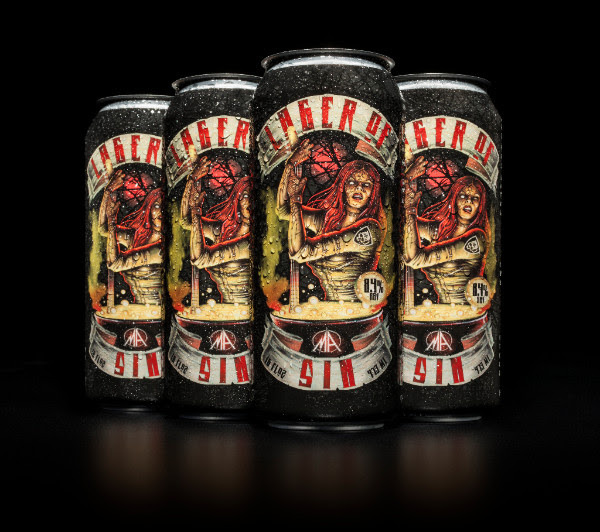 The list of musicians for Volume II – Power Drunk Majesty include Trevor Strnad(THE BLACK DAHLIA MURDER), John Bush (ARMORED SAINT), Bobby “BLITZ” Ellsworth (OVERKILL),Mark Tornillo (ACCEPT), Max Cavalera (SOULFLY), Floor Jansen (NIGHTWISH), Johan Hegg (AMON). It also marks the return of Mark Oseguesda (DEATH ANGEL) and Troy Sanders (MASTODON). 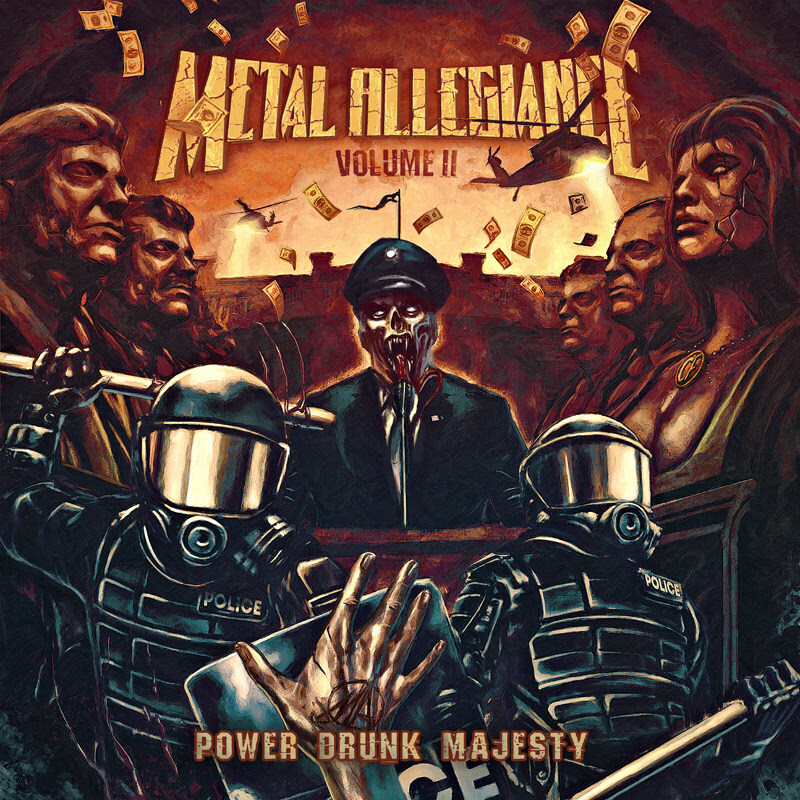 Volume II – Power Drunk Majesty was produced by Mark Menghi and Alex Skolnick while Mark Lewis of MRL Studios handled the mixing and mastering. The cover artwork was created by renowned artist Marcelo Vasco(SLAYER, MACHINE HEAD, SOULFLY, HATEBREED) and Rafael Tavares. 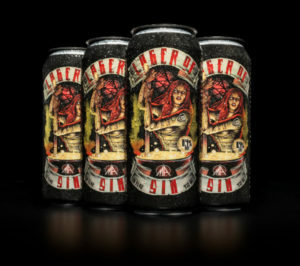 This summer, METAL ALLEGIANCE in collaboration with Barrage Brewing Company will release a very special premium double IPL (Indian Pale Lager) entitled, Lager Of Sin.Named after the first single, “Mother Of Sin“, the beer will be released on July 27th followed by a weekend full of festivities!.